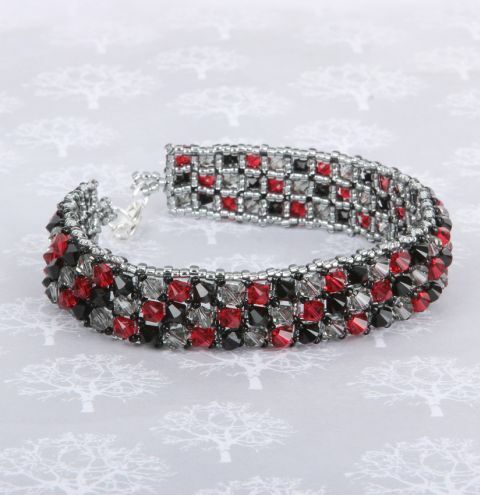 Try making one of our most popular designs using the NEW Swarovski crystal shimmer effect bicones in Scarlet! Download your project sheet HERE. It will make the perfect gift this Christmas.